The same applies for ferries – if your lease expires when you’re mid-trip across national or international waters, things can get fairly muddled, but you’ll probably be in more trouble than the trip was worth. If you’ve pre-booked a car, and the dealer has somehow run out, that’s not your fault. If they offer a larger car or more expensive model, make sure you don’t take it at face value – it’s likely an excuse to get you to pay more for their mistake. This obviously isn’t always the case, but it’s more common than most people think. If this happens, try to argue down to a cheaper car, or to get a larger one for the original price – even if they don’t realize what they’re doing, you shouldn’t be forced exceed your own budget. Campervan hire can also suffer from this, if you’re buying one in person – even the smallest difference between two vehicles could warrant a much higher price tag. When you’re agreeing on fuel usage or mileage limits, it’s far better to overpay than underpay. Whilst it might seem like an odd idea to get too much of something, especially when you’ll eventually have to return the car, there’s a very good reason for it. Running out of miles usually leads to the dealer forcing you to pay extra – per mile. If you’re only out by one or two, then it’s not much of an issue, but in many cases, you could end up hundreds (if not thousands) of miles over your limit, since the car has to return to the dealer. If you drive 500 miles from the dealer to your hotel, make sure you have 500 to get back. It’s an odd mistake, but many people choose to hire a car once they’re actually in the country of their choice. On paper, this makes sense, since you can get a feel for the weather and general shape of the land, but in practice, it often means that you have to haggle for a car face-to-face. 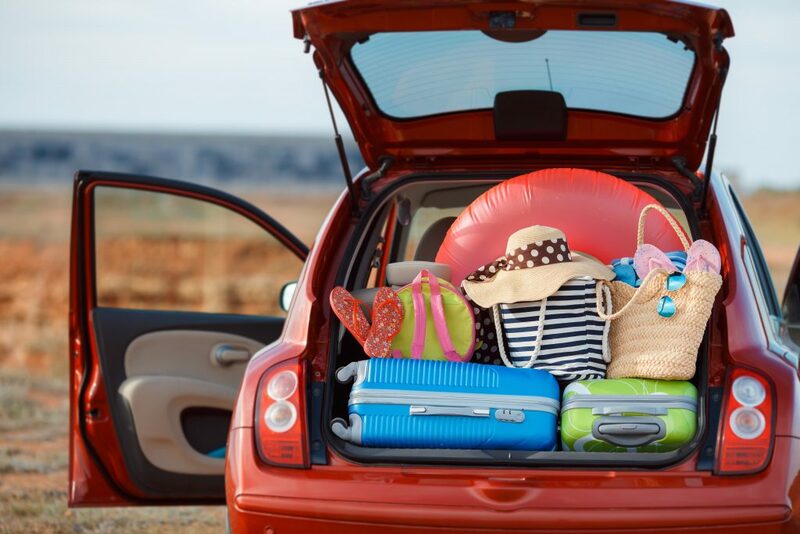 By hiring before you set off on your holiday, you can be sure of how much you spent – the car cost that much to lease, and these are the lease terms. In person, you can end up with a car you didn’t want at a vastly inflated price and really restrictive lease terms, purely because you don’t have any other reliable options. Collecting and returning a rental car can be as costly an insuring it, depending on how your agreement works. Many companies charge extra for convenient dropoff locations – if you’re wanting to leave the car at the airport your flight is on, expect to pay a lot more than if you left it two towns over. That’s not to say it can’t be useful, depending on how much luggage you need to haul back and how tight your deadlines are, but if you’re travelling light then it’s cheaper to drop the car off elsewhere and take public transport or a taxi. All of this needs to be agreed ahead of time, so make sure you know where you’ll end up when the lease runs out.